All JD students at VLS are enrolled in a full-time day study program that begins with the fall semester. We evaluate each applicant by examining the whole person, and we admit students without consideration of their financial need. In recognition of changing economic situations in Vermont and New Hampshire, Vermont Law School has created an extended four-year enrollment option for the JD program. At a GlanceA vibrant, independent school established as a leader in environmental law and clinical training, Vermont Law School is dedicated to providing an exceptional educational community that values ethics, engagement, and public citizenship. Our mission is strengthened by our diversity, dynamic curriculum and experiential learning opportunities, prestigious faculty, excellent staff, and supportive atmosphere. 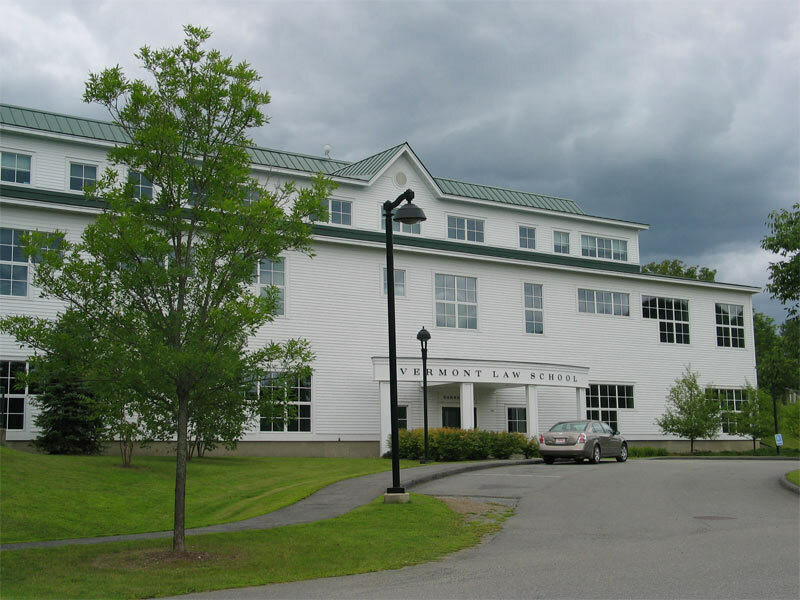 Vermont Law School offers a Juris Doctor, two master's degrees, and LLM degrees in Environmental Law, Energy Law, and American Legal Studies (for foreign-trained lawyers). Our goal is to educate change agents who are guided by our motto - "Law for the community and the world" - in their careers as litigators, public interest attorneys, environmental and land use experts, civil rights advocates, and activists. The school features innovative experiential programs and is home to the Environmental Law Center and the South Royalton Legal Clinic. For more information, visit www.vermontlaw.edu. Want more info about Vermont Law School? Get free advice from education experts and Noodle community members.